Eye Care Associates is proud to offer scleral lenses for our patients. 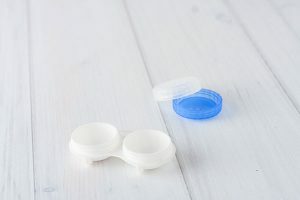 Scleral contact lenses are often used for people who are unable to use traditional contact lenses. There are plenty of eye conditions where traditional lenses simply won’t work. If you have any questions about scleral lenses or if you want to set up an appointment to try them, don’t hesitate to contact us today at (713) 621-9001.